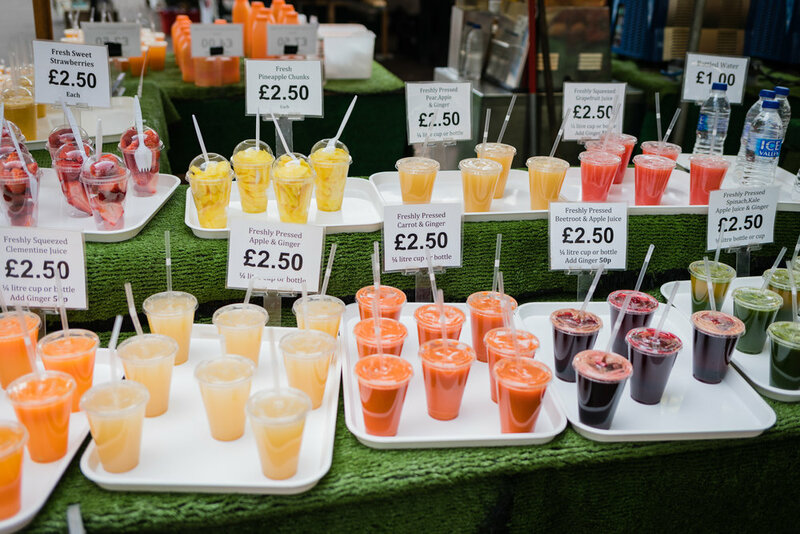 Maybe it's the northerner in me, but I love markets. After living in Cambridge for 25 years I've seen a lot of changes in the city but, along with our beautiful colleges and the ever-present invitation to go punting, the market is a constant. So, when my photography mentor challenged me to approach strangers with businesses in my community, to capture a series of environmental portraits, that's where I headed. I recognised faces that I've walked past hundreds of times before, like Adam whose family have owned their flower stall for sixty years. Henry Hardinge Books is in a quieter spot and I loved the scene of Henry resting on the Complete Works of Shakespeare. 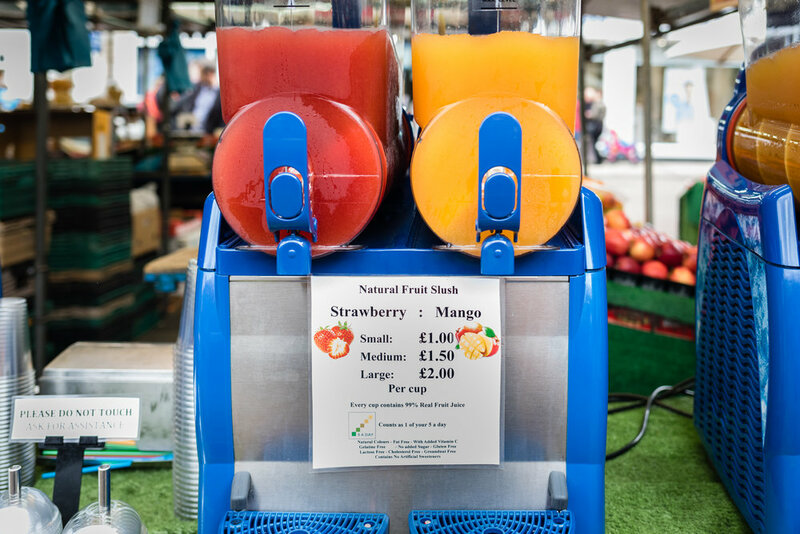 The fruit stall has been on the market corner for as long as I can remember, with the iconic market carrier bags, pricing font and weighing scales, and now offering smoothies to the growing lunchtime trade. The air is thick with the steam and smells from newer food stalls. 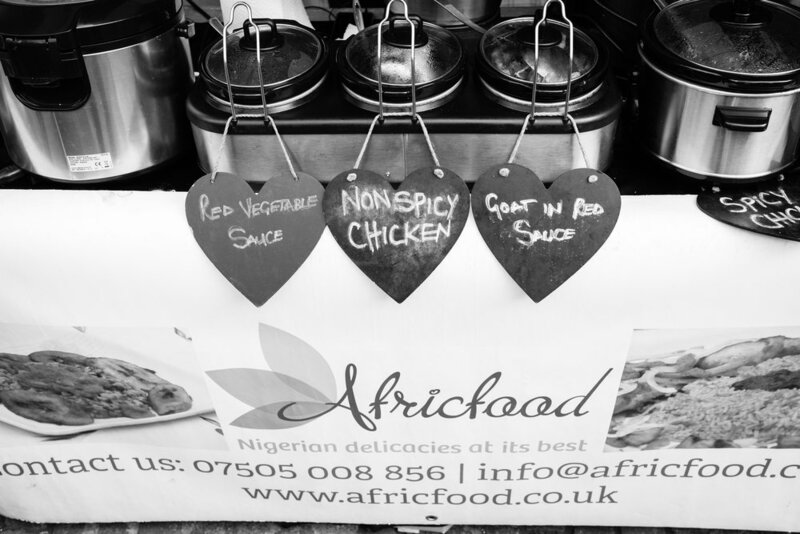 Neighbours Street Food HK, cooking on the spot and displaying the kind of teamwork that looks like a dance, and Sunkanmi from Africafood, serving lunch with a giant smile, are right in the heart of the market. 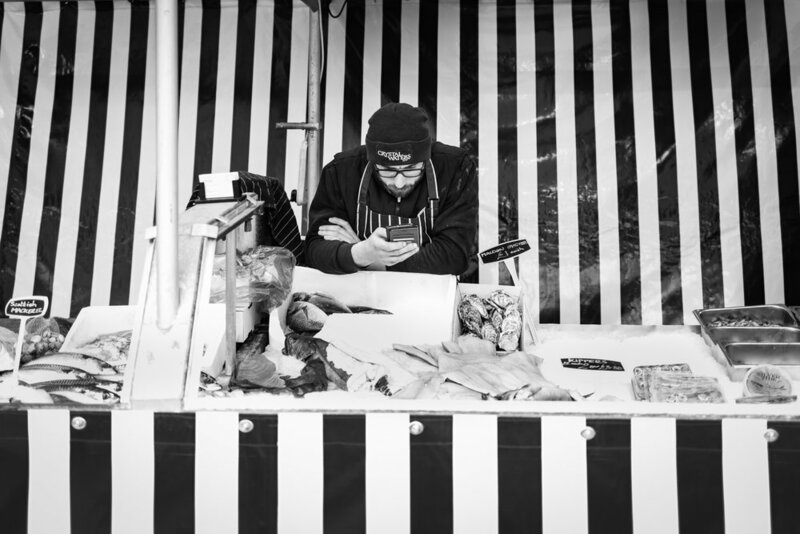 Opposite is Leigh from fish stall Crystal Waters, keeping up with the business side of running 45 fish stalls with only his phone. The final part of my challenge was to go back and gift everyone a print. Adam, I hope your mum likes it! Mixing street photography with business portraits was a whole new experience and I loved it! 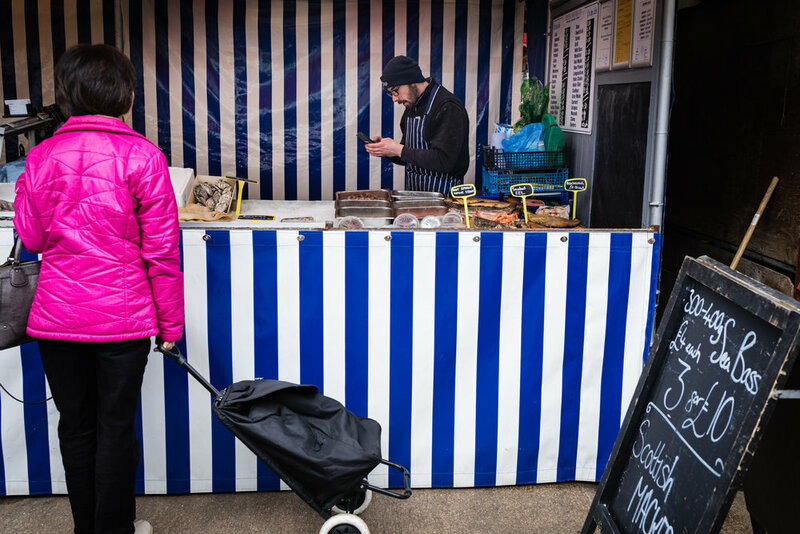 I hope to go back again and capture more documentary business portraits in Cambridge market.